Truly | Superior Call Quality. Powerful Performance. Truly was the best and only solution to learn about our sales process. Of the 99 parts of my sales stack that inevitably break down each month, Truly is never one of them. My time is no longer spent supporting voice issues; my time is spent creating leverage thanks to Truly. We built Truly from the ground up to address the thousands of VOIP, Reporting, and Integration challenges the most demanding organizations deal with daily. Truly is extraordinarily reliable and easy to use / secure. We give you better call quality, faster connect times, blazingly responsive apps, realtime CRM sync, and the industry's best mobile experience. The average company changes phone systems every 18 months, as their needs become more complex. Truly is the only voice platform designed to serve the needs of all customer-facing teams, at companies of all sizes and geographies. Customizable integrations, powerful governance rules, and global presence ensure we'll be your partner for many years to come. 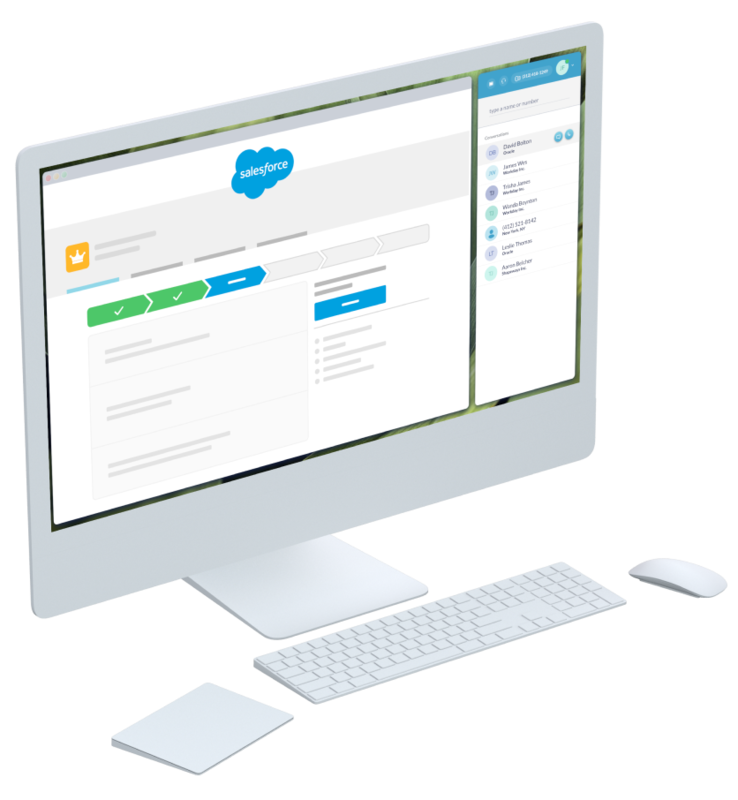 Lightweight, powerful and highly customizable, our integrations are designed to log more data, improve overall data accuracy, and minimize time to insight through Conversation Intelligence capabilities. We integrate with all major CRMs, Sales Engagement Platforms, Conversation Intelligence Platforms, and Business Intelligence Platforms. Have a customer CRM? No problem. Our APIs make it a breeze to integrate our systems. Leverage Truly's Success Practice, a team of Sales, Sales Operations, and IT experts who bring 20+ years of experience in helping organizations scale to success.